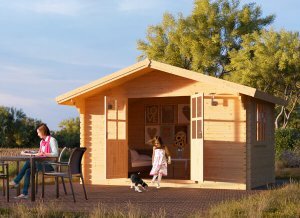 The 10 x 33 Stronghold wooden shed is a long, versatile cabin that is perfect for a wide range of uses. Perhaps you’ll use it for storage at one end and an office at the other, or a playhouse at one end and a home gym at the other. The room is long and narrow to maximize space on more narrow pieces of land. Enjoy the sunlight from the beautiful windows that run along the full length of the cabin. 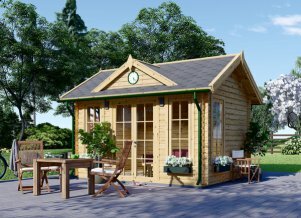 Take advantage of this high functional wooden shed that can meet all your needs. 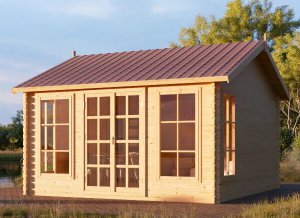 The Stronghold wooden shed’s construction utilizes 1.7” timbers for the walls and 0.8” timbers for the tongue and groove roof and floor panels. 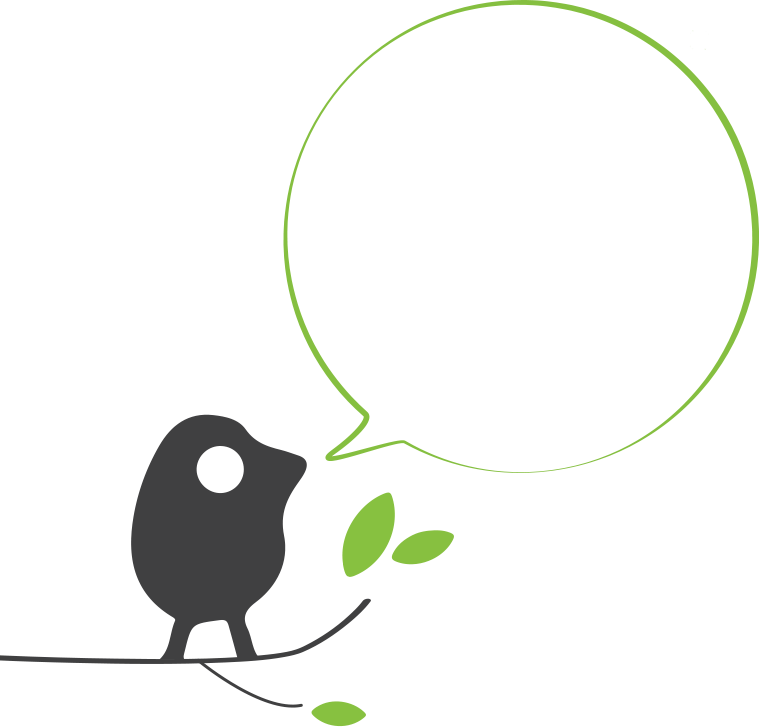 All of our slowly grown timber has a fantastic 10-year anti-rot guarantee. The double-glazed windows have double sheets of glass that are 0.2'' thick each. 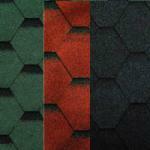 You can upgrade to our 5-layer bitumen roofing shingles for an extra layer of protection if you wish. External dimensions (width x depth) 9'10" x 32'10"
Minimum base required 9'4" x 32'4"